Pilanesberg Game Reserve - North West Province South Africa - Pilanesberg Game Reserve - in an ancient volcanic crater. 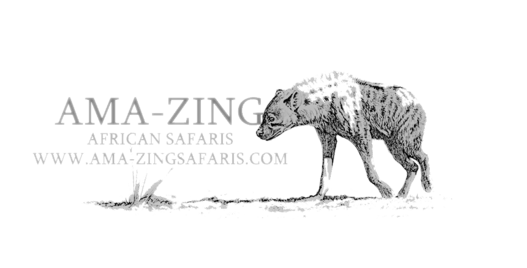 African Safaris in the Pilanesberg National Park, Accommodation in Bush Lodges, Elephaneback and Hot Air Balloon Safaris in Sun City. Sun City Hotels Accommodation. Madikwe Game Reserve, Madikwe Game Lodges - A selection of luxury game lodges in the Madikwe Game Reserve, BIG 5 Safaris.